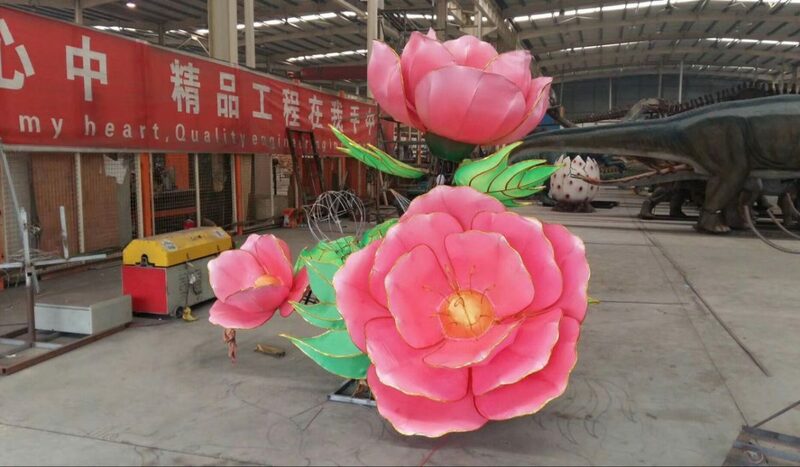 The New Year is coming, and our factory is getting busier. The set of lanterns being made is about to be sent to Berlin. 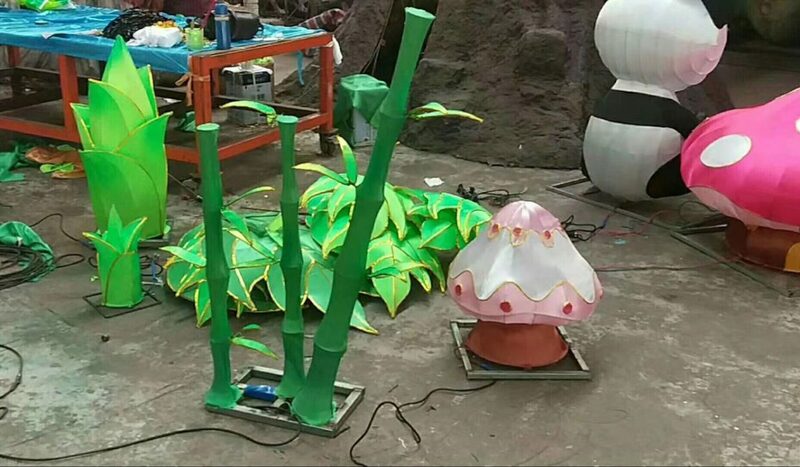 Our clients are going to dress up their malls with this set of lanterns at Christmas.